Read the public notice here . 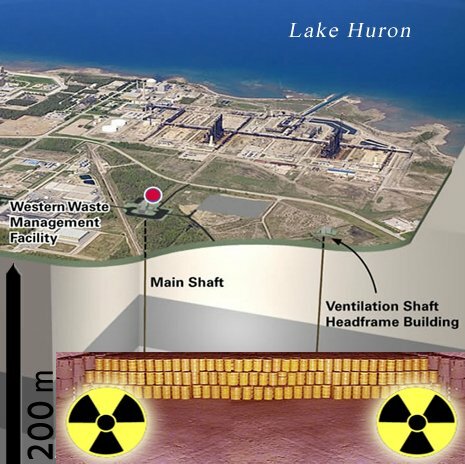 Learn more about the OPG proposal here . UPDATE: OPG has informed  the federal government that it will complete further studies on its proposed deep geologic repository (DGR) by Dec. 31, 2016. RELATED: Prevent Cancer Now is among 80 organizations that signed a joint letter  opposing OPG’s proposed Deep Geologic Repository.